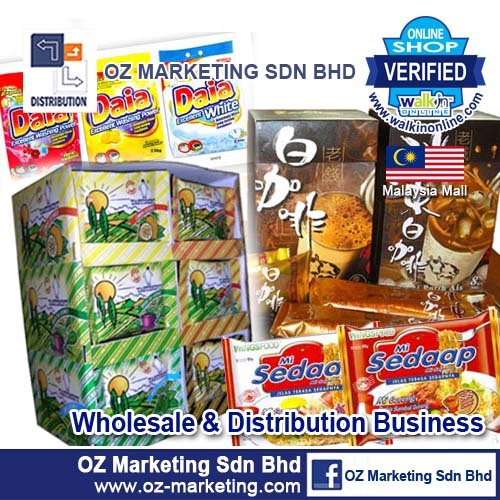 OZ Marketing Sdn Bhd (formerly Oracle Zone Sdn Bhd) is a leading distribution company in Malaysia specialising in OTC and FMCG products, since 1994. We envision being part of a progressive team building a viable business enterprise and offering challenging career opportunities by building strong brand names and developing a comprehensive distribution network. We are committed and focused on every brand that we represent and endeavour to give the best value to our stakeholders in return. 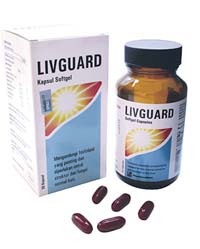 We emphasize quality and service, to ensure our customers are satisfied with our products and the service we provide. 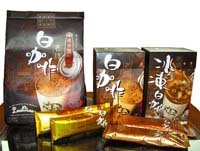 In 2007 after our restructuring, OZM was appointed the distributor for Duopharma (M) Sdn Bhd. 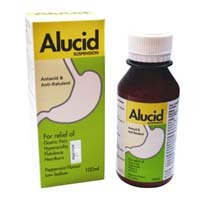 Further in 2009, with our good service record, we are awarded with distributorship of CCM Pharmaceutical OTC range, which has positively strengthen our distribution network. 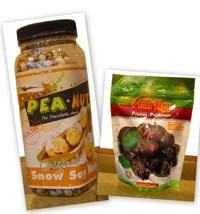 Today, OZ Marketing Sdn Bhd is distributing a wide range of products, including Sundries, OTC Range, Health Foods, Baby Foods, Snacks and Confectionery. 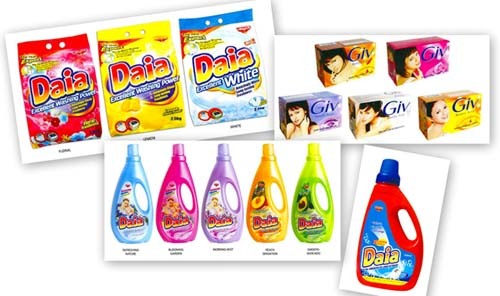 Some of the reputable brands being distributed are Daia Detergent and Boom Detergent, Mi Sedaap Instant Noodles, Uphamol, Champs, Flavettes, Naturalle, Upha, EyeGlo, Chewies, Milidon, Cosmoplast, Donna, Natberry, Morinaga Infant Formula, Naturale Choice Veggie Snack, Naturale Choice Fruitz Snack & Tastimint Lozenges.